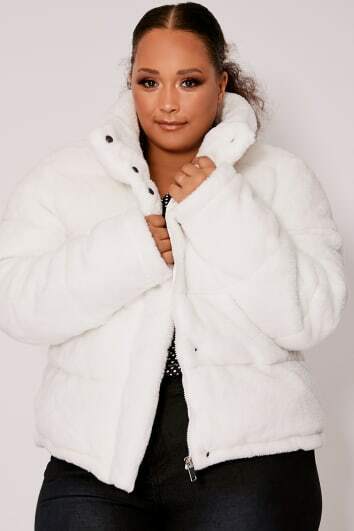 Be a layer player this season with plus size jackets and coats from the Curve collection! Start scrollin’ to find all the styles you are looking for in sizes 16-28. 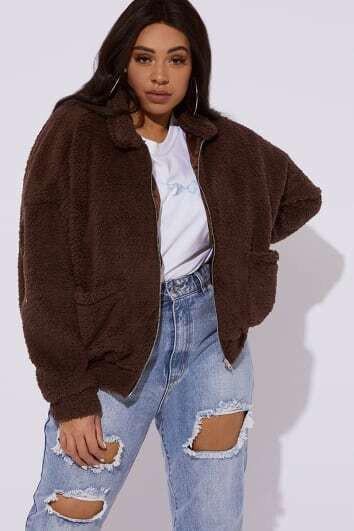 Discover all of your favourite trends, from summer jackets to cosy teddy bear coats. Shop the freshest styles and outerwear must-haves online now! If you’re heading to a festival, then add one of our iconic transparent macs to your boho outfit, for the finishing touch! If you’re heading out for drinks, then take your outfit effortlessly from day to night, with a season-less denim jacket!